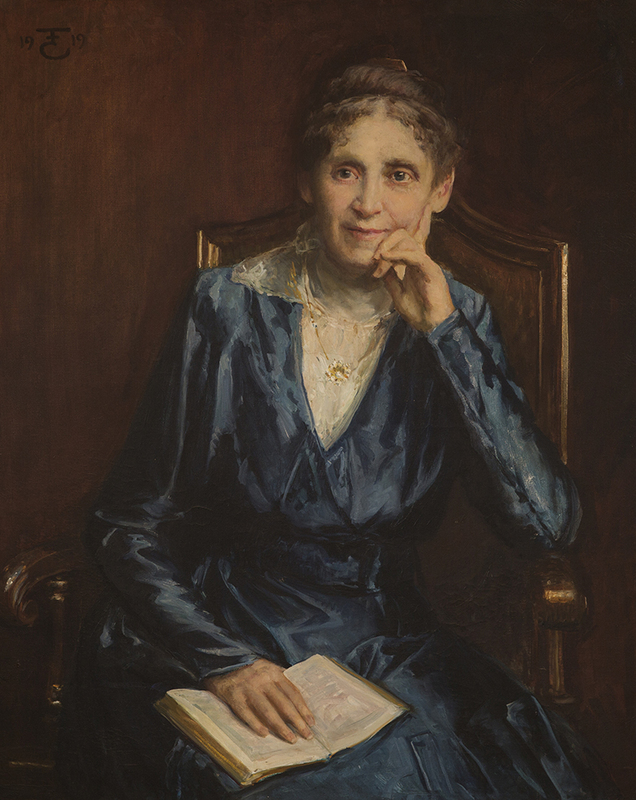 Learn / Pioneers Gallery / Noyes, Caroline D.
Portrait by Eben F. Comins. Original Longyear Collection. CAROLINE D. NOYES of Boston, Massachusetts, and Gardiner, Maine, began to practice the teachings of Christian Science after witnessing a healing and then hearing Mrs. Eddy lecture in 1882. In the summer of 1883, Mrs. Noyes joined her friends, the Shermans (Bradford, Martha, and Roger), in Chicago, where interest in Christian Science healing was growing rapidly. 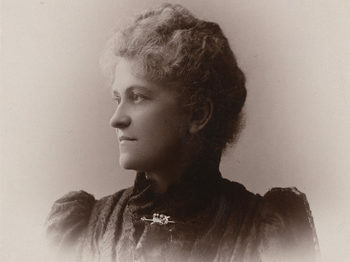 She was followed by Ellen Brown of Boston, and the small group became what Mrs. Eddy called her “Advance Guard in the West.” Mrs. Noyes attended Primary class with Mrs. Eddy in 1884 and Normal class in 1885, both at the Massachusetts Metaphysical College, as well as another class in 1887. She received her C.S.D. 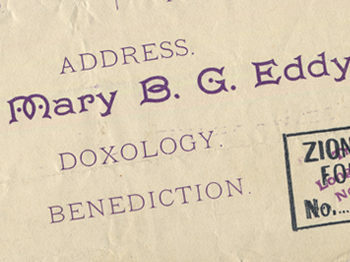 degree in 1888. 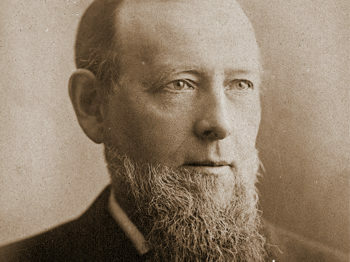 Her husband, Gideon Palmer Noyes, would join her in Chicago and take up the study of Christian Science as well. There were many able students at work in that field, but Caroline’s leadership qualities led to the formation of the Illinois Christian Science Institute, and to the organization of the first Christian Science church in Chicago, which she served faithfully for many years.